Chop 2 medium yellow onions. Put one large pot on medium-high heat and after about 30 seconds, add the onions and 2 lbs of ground beef to the pan (the pan should be hot enough to make the onion and meat sizzle). Let the meat brown all the way. As the meat is browning, chop 2 green and 1 red pepper. Personally, I prefer jalapeno peppers to regular green ones but today we went with the non-spicy peppers, so as to appeal to a wider range of humans. Set the chopped peppers aside. Gus, Timo, Douglas, and Nahla did most of the chopping. When the meat is all brown with no red in it, add the spices. 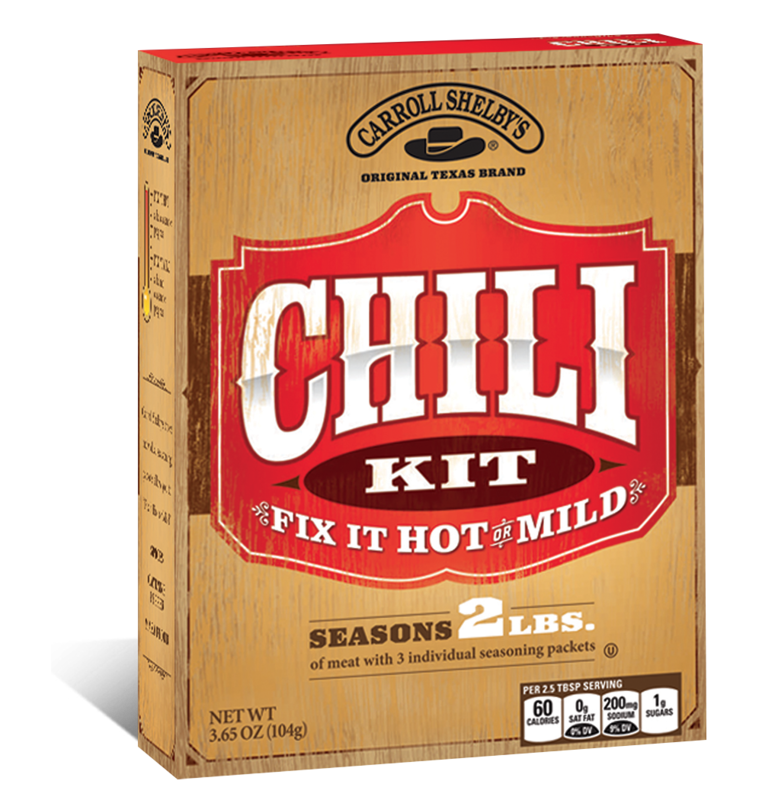 We used the spices from this chili kit but as long as you’ve got cumin and paprika you can throw in whatever you want and it’ll still be chili, promise. Iphy and Hannah stirred the chili as I added the spices, which helped distribute them pretty evenly throughout the meat. Then add one large can of crushed tomatoes, 2-3 chopped cloves of garlic, 2 cans of kidney beans, 1 can of black beans, 1 can of corn (all drained, except the tomatoes, obviously). I also added a tomato-can’s-worth of water and a little masa flour so it would thicken up nicely. We let that cook for about 15 minutes, then added the peppers and cooked them till they were soft (about 10ish more minutes – the best way to tell is a taste test). For sides, we made rice and cornbread (from a box, because I’m not fancy enough to know how to make cornbread from scratch). Ryan made the rice which was particularly awesome because whenever I make rice on the stove, I burn at least a little of it to the bottom of the pot. That’s it! Chili is more art than science, so trust your taste buds and don’t be afraid that you’re gonna over-season or overcook it (in fact, I prefer to cook my chili for about an hour – just be sure to add more water if you plan on cooking it for a long time). I particularly recommend making it while nervously putzing around your kitchen because it’s Sunday afternoon and the Giants are playing terribly – chopping is a great distraction from football-induced rage and then you get to eat comfort food when they lose. Happy Chili everyone!